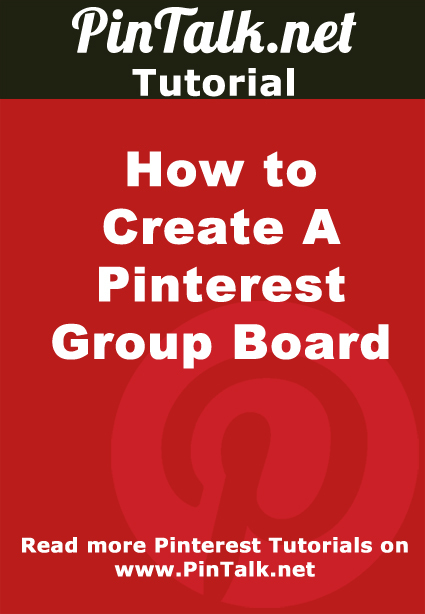 Pinterest Group boards, also called collaborative or community boards, are a way bring more visibility to your account. A group board is a board that has 2 or more people that can pin content it. Group boards can be public or secret boards. The creator of the board is forever the owner and has full control over its settings. Any board, public or private, can be made into a group board simply by inviting other pinners. To invite someone else to pin to a group board, you must be both following at least one of each other’s boards or the entire account. The invited user must accept your invitation. The people you invite can remove themselves at any time from a group board. Invitees cannot edit other users’s pins, but they can edit or delete their own. Be careful about who you invite and monitor the invitations of others carefully to avoid spam. Group boards are a great way to get more followers and keep your account looking active but can also open the door to spammers.